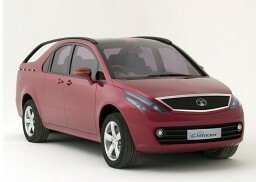 Tata Motors, India ‘s largest automobile company, unveiled the Tata Cliffrider, a �Multi-Utility Lifestyle Vehicle� Concept, at the 76 th Geneva Auto Show. 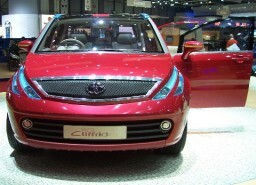 The Tata Cliffrider is derived from the Tata �Crossover� C oncept, which was originally unveiled at the last Geneva Auto Show. Sporting a silhouette like a high-slung sedan, the Tata Cliffrider is a dynamic package that combines lifestyle and sporty usage with the practical functionality of a pick-up truck. 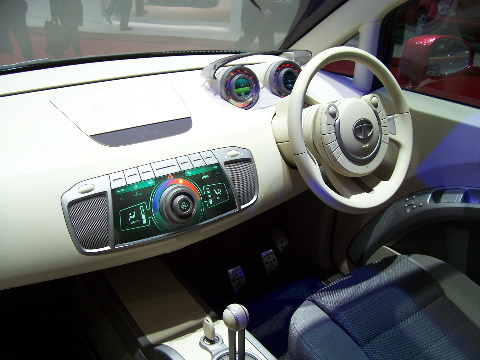 The Concept showcases Tata Motors’ idea of how a utility product could evolve in future for the discerning customer through a truly multi-purpose, multi-terrain usage of a car. 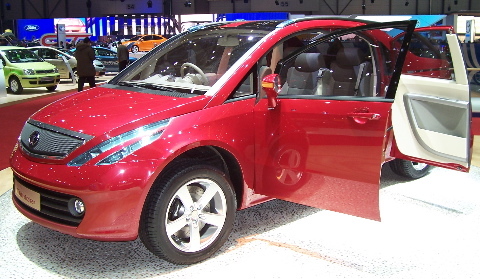 The exterior styling cues carry forward the visual theme of the Tata Crossover. 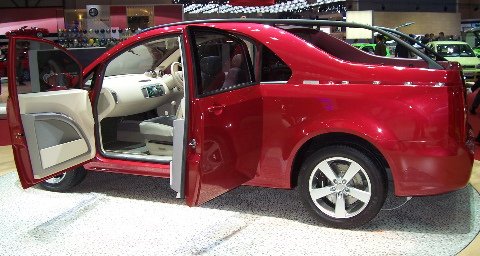 The door trims show a continuity of form due to the disguised central pillar, with the front door hinged at its leading edge and the rear door at its trailing edge, allowing better access to the rear seats. The interior emphasises space and elegance with an innovative ventilation system and driver-oriented instrumentation stylishly packaged in the steering column. Long beam lights mounted on the roll bar and a load-body suited to carry mountain bikes, skis or snowboards reinforce the �fun and adventure� image. It can also carry goods in the load tray which can be hidden from view as well as protected from weather conditions by a sliding cover. Configured to be fitted with a range of Euro IV engines, including a V6 Petrol and next generation Common Rail diesel power trains, it would offer multiple airbags, ABS, Traction Control, Navigation Control and a host of other contemporary features. The Tata Cliffrider would be available in 4×2 as well as 4×4 versions. Previous post: Have you Defragmented your HDD?? ?